I’m Mimi Ausland, one of the founders of Freekibble.com. Last year, we partnered with GreaterGood.org and Wings of Rescue on an AMAZING program, Flights to Freedom. I recently got to experience it firsthand! Mimi with a puppy passenger before her flight to freedom. 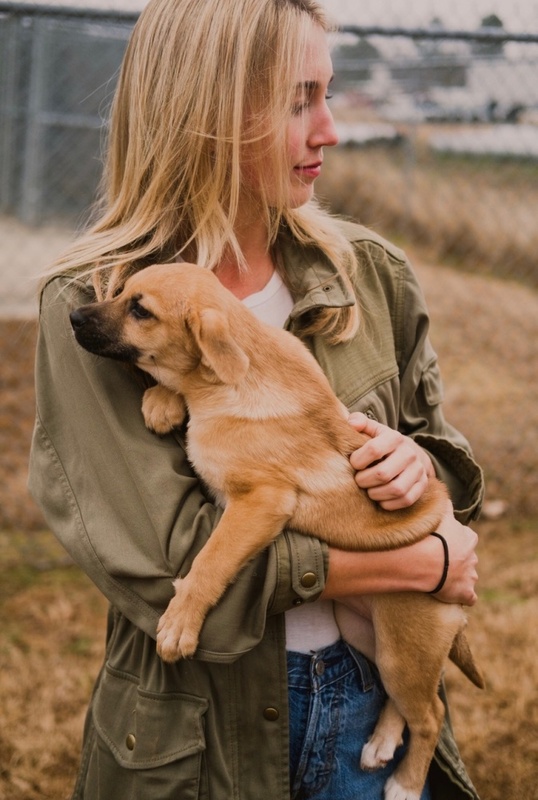 A few weeks ago, I travelled to Tennessee to meet up with 135 dogs and cats the day before they would be on a flight to freedom, from Memphis to Seattle. Before arriving, I knew how important the flight was to the animals and how without it, most would not have survived. However, I didn’t know just how impactful the experience was going to be for the humans involved. The support of the staff and volunteers was amazing to see – everyone was so excited for the flight and for the animals to get a second chance at a happy life. 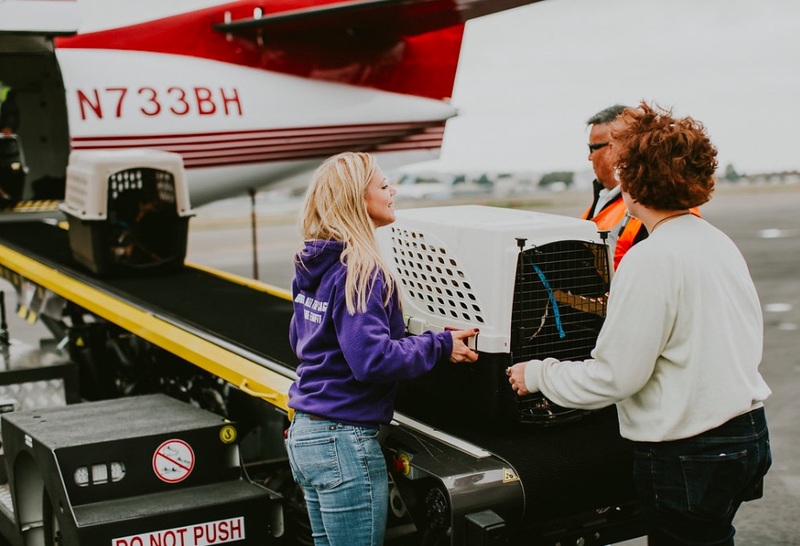 From getting the dogs and cats prepared to leave, to the day of the flight, to landing in Seattle and getting transported to their temporary shelter homes, there were always people ready to help out in whatever way was needed. Volunteers loading the pet passengers. The 135 pets were admitted to several shelters in the Seattle area. I followed 30 of them (18 dogs and 12 cats) to The Noah Center where the amazing staff was ready to welcome the new arrivals and begin getting them ready for adoption. The next morning, I watched as potential adopters filed in. There was so much anticipation and love, and I could feel that the animals sensed that their luck had changed. I’m thrilled to say that most all of the animals on the Memphis Flight to Freedom have officially completed their journeys and are beginning their lives with their new families. Thank you for supporting Freekibble Flights to Freedom. These flights & helping homeless animals happen because of you! Click here if you’d like to support our next Flight to Freedom!